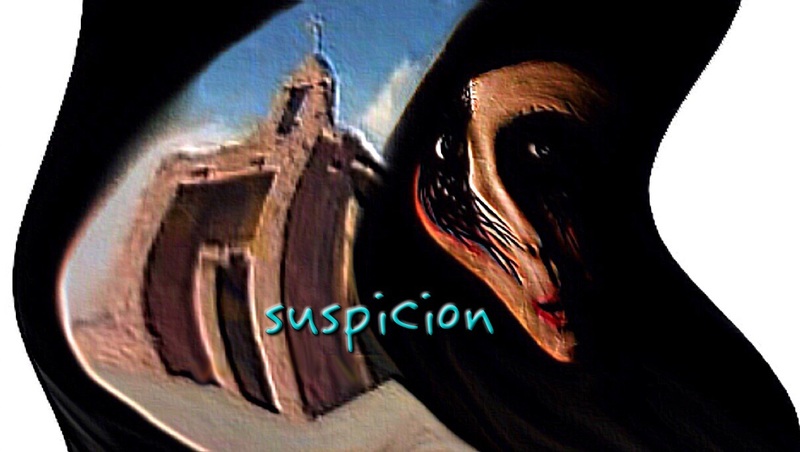 Suspicion fills and surrounds the Church. Is he or she a real Christian or are they pretending for the money, social and business contacts or to simply appear righteous and honest? People that smile a lot at Church are under suspicion, what do they want? They seem so “nice,” it can’t be real. God is the creator of all the aspects of life from the spiritual to the sexual. As a creator, God works with creativity, which is chaotic to begin with and may get worse. The spiritual stimulates the physical existence through sexuality. God is very sexually penetrating. Sexualty, chaos and drama are Christian artistic attributes. People think they are doing something new sexually, but God thought of it first or it wouldn’t exist. The ultimate is being in close relationship with God while being sexual, emotional, intellectual, social and physical. God isn’t always smiling, spiritual and sexual are high drama. Someone writing or an artist painting images of the Spirit of God within sexuality is more real than attending Church dressed in fancy clothes and being nice to everyone. God is real, in real life situations and in all the aspects of life. We are “Suspicious” of those trying to pretend to be other than real.